Experience the Ultimate, Advanced Medical Program. Do Not Miss This for Anything! Also includes an amazing Virtual Surgery experience – the closest you will get to performing real surgery before qualifying as a surgeon! Get More Information – or Enroll! 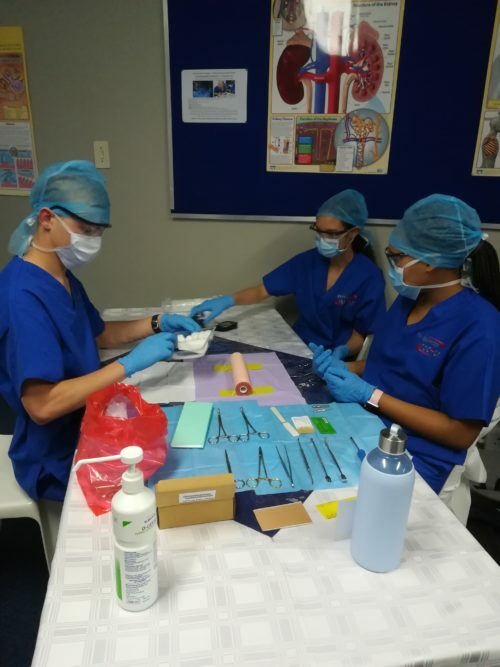 To all prospective medical professionals in grade 10 to 12: Come and enjoy a week dedicated to your future career in medicine – learning and doing a large variety of medical things. 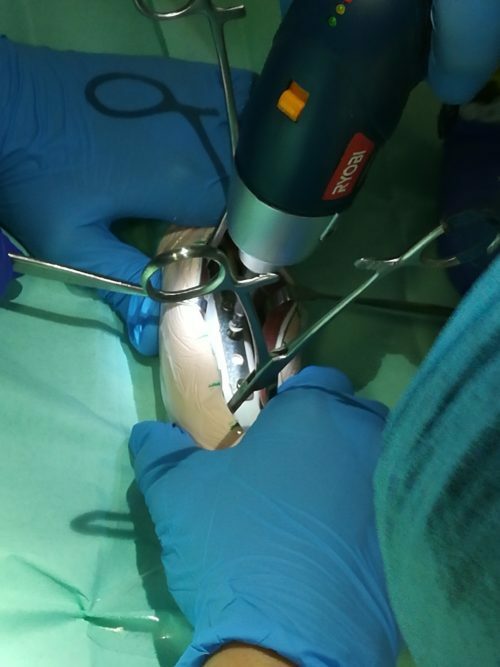 Included in the program are a number of Apprentice Doctor Workshops – like: Sterility and Aseptic Technique – Scrub for Surgery, Surgical Knot Tying and Suturing, Open and Closed Reduction Techniques to set a fractured long bone. Overall student satisfaction rating an incredible 95% for the 2018 programs! Learn how to care for wounds and how to suture wounds like a surgeon. Take part in a emergency medicine practical session. Be in a Scrubs Workshop, where you will learn the basic principles of sterility, asepsis and scrubbing, and where you will ‘glove and gown’ like a real surgeon! Real patient case studies with in depth discussions. Launch a career as a medical professional! Connect and make friends for life with other young people from across the world who are also pursuing a career in medicine. Increase your chances of being successfully accepted and in a premedical course and later on in medical school. Get information and guidance on a variety of medical/healthcare careers. Make perfectly sure that a career in medicine/healthcare is meant for you. Attendees: Maximum workshop group size is 30 students to ensure individual attention and maximizing the collaborative learning experience. Security: Extensive Camp and Campus security protocol is in place. Police emergency beacons in place all-over the campus! Enroll early to avoid disappointment! The Camps are aimed at aspiring doctors – no age restrictions! 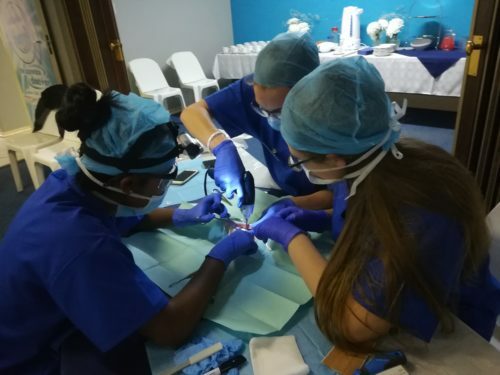 You will definitely enjoy our premedical camps – if you will be able to stand the company of some high school and premed students. I like having an element of maturity at these Camps – and I will consider a discount if you assist as a chaperon – and hopefully with a couple of lectures. What are you doing at this point in time? We are looking for a Camp photographer as well. Yes – but not full – we offer 2 50% discount scholarships. One still needs to apply – and request a scholarship in the comment section. As per reply email – yes – no problem! hI Rachel – 10th grade after summer break is perfect!